During the mid-1990s, Matthew Knowles had a dream of building a music empire. Behind his daughter, Beyonce and her friends, he accomplished this feat. Destiny's Child soon became the top girl group on the charts. Knowles was hailed as the modern-day Joe Jackson. However, ever since his peak in 1999, Matthew Knowles has been on a steady decline. Initially, Destiny's Child, and all of the girls, were signed to his Music World label. But, one by one, each of the girls left the label. Beyonce left Music World in 2008 and Kelly Rowland left earlier this month. 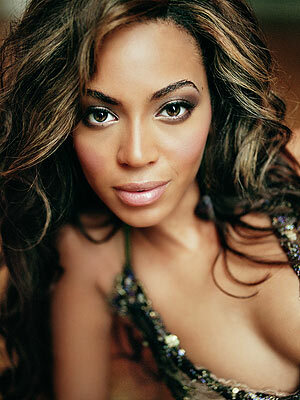 While Beyonce has long departed the Music World label, she has remained a part of his management company. All of this has also changed. Jay-Z launched Roc Nation in 2008 and established a distribution deal with Sony, Beyonce's label. It seemed as if it was only a matter of time before Beyonce was soon added to the Roc Nation label. Aside from simply music, Roc Nation also manages several of the top artists, including Rihanna, Kanye West, and Ne-Yo. Beyonce will possibly be added to the roster of Roc Nation's management.